A mortgage is a loan to buy your home.  You borrow money and pay it back with interest over a period of time (the ‘mortgage term’) that you agree with the lender – usually a bank or building society. The loan is secured against your home so if for any reason you can’t repay it, the bank or building society can sell your home to get back its money.